As a business owner, you have probably set your own personal resolutions, so why not do the same for your business as you prepare for a better year ahead? 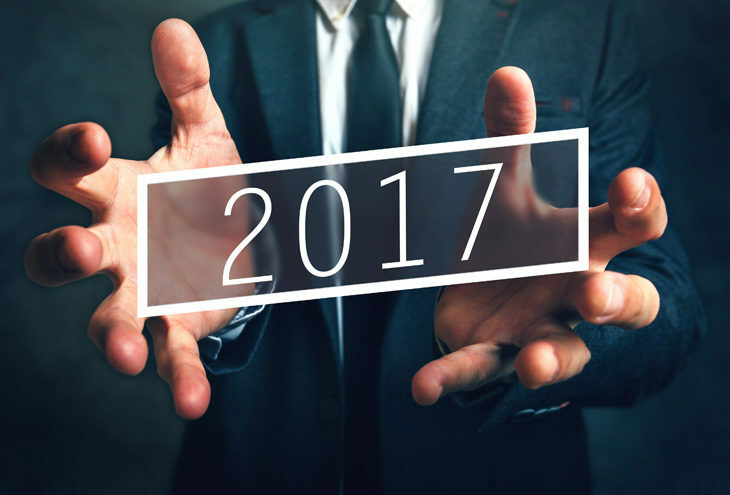 To show you just how serious we are, here are seven awesome resolutions to ensure your small business can hit the 2017 ground running. 1. The time to delegate is now! ‘If you want something done right, do it yourself.’ We’ve all heard this famous saying and it deludes us into doing more than we should. As a business owner, there will always be many things to do – however delegation is a key lesson and tool. Learn to delegate more and let someone else do the tasks for a change. Not only is this a way to create a healthy work-life balance, you also get to expand the knowledge and experience of your staff. 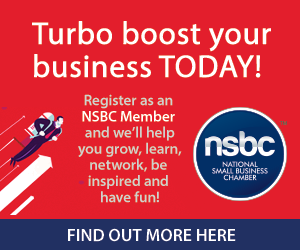 The thought of networking may cause cold shivers as new business owner, but it has its benefits so join a business organisation or networking group. Talking to other business people can inspire new ideas, refine old ones, grow your contact list and open doors for your business to grow. Don’t make your business an island in your industry of operations – get out there and join other entrepreneurs. 3. Make a noise about your business! Your business is your pride and joy, why not be like every proud parent out there and talk about it? If you want to grow your customer base, you need to put this task at the top of your ‘must-do’ list. No matter the size of your business, but especially if you’re a small business owner, promote your business regularly and consistently. Invest in a marketer and a marketing plan, and watch your baby grow. Learning to let go of what is not working is one way of growing. Not everything you start with will carry you through and work out as you envisioned, and there is nothing wrong with that. Drop the products, services, methods, equipment etc. that are no longer working for your business and move on to something better suited. Investing time and energy into something that is no longer beneficial is adding to your losses. Cut ties and move on – don’t just make do. Budgeting for your small business is an essential planning tool. By being aware of how much money you have and how much you could raise in the future, you can make calculated decisions on how to push your business forward. A small business budget helps you look at your estimated income and expenses over a period. The three main reasons why it is important to create a budget are so that you can plan for the future, manage your cash flow, and secure financing from banks and lenders. Your business may be your pride and joy, but remember that you are also the key to its success. When planning your year, put time in your business calendar to relax, recharge and refresh yourself so as to remain effective. For a healthy work-life balance and for the success of your business, this is vital! All work and no play is not healthy for you or your business. As you invest in your business, remember to invest in yourself too – if you won’t do it, then who will? Are you comprehensively covered? Is your new equipment covered, or has your business grown since you first purchased your insurance policy? MiWay’s Business Insurance team understands that no business is like the next, thus the needs of businesses are different. We therefore offer tailored insurance for your needs. Make a point of re-examining your business insurance policy and get the right cover for your business. Achieving a healthy work-life balance is like maintaining a good relationship – you have to keep working on it. But if you apply these resolutions throughout the year, you’ll not only feel better about your business year, but have more energy to put into your business and make it the success you deserve! Here’s to a greater 2017!